Kimberley Sue Endecott, the American tourist who was kidnapped in Uganda last week, has been handed over to the US Embassy in Kampala. Assistant Inspector General of Police Abbas Byakagaba, director of the counter-terrorism department of police, handed her over to the American Embassy. 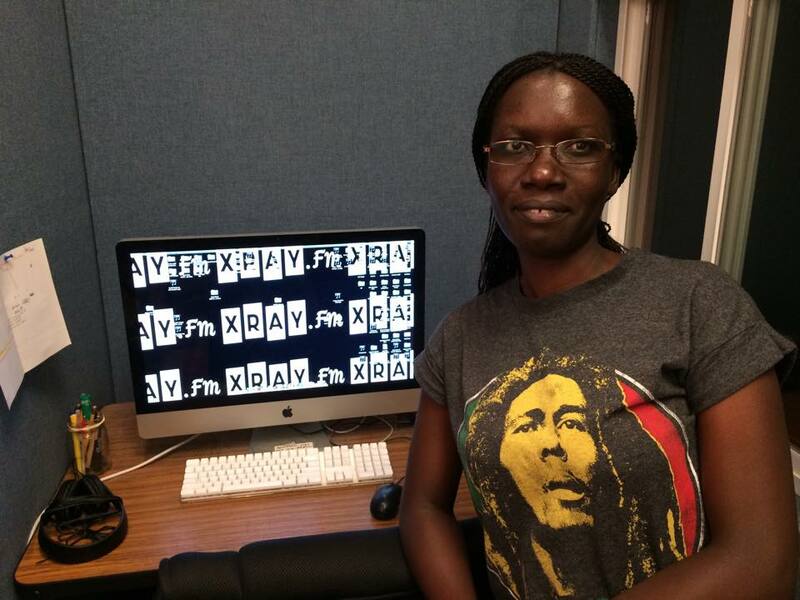 35-year-old Kimberly together with her tour guide John Paul Birenge was on an evening game drive in Queen Elizabeth National Park when they were kidnapped by four armed men. According to a statement from police, the gunmen placed the tourists at gunpoint, grabbed two of the four tourists and disappeared with them. The kidnappers using the victim’s phone demanded a ransom of 500,000 US dollars. A joint operation by the Uganda Tourism Police Force, and the Uganda People’s Defense Force-UPDF, was mounted to search for the kidnappers with the aim of rescuing the victims. The two were rescued from a place called Inshasha in the Eastern Province of the Democratic Republic of Congo on Sunday. Kimberly was airlifted to Kampala on Monday in good health. 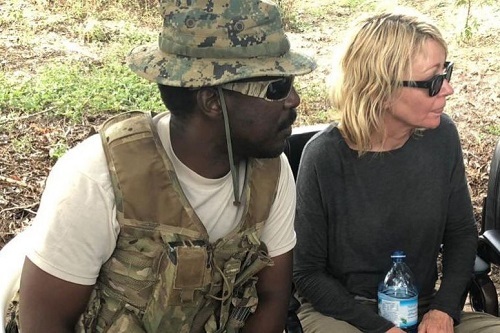 “Now today Monday, April 8, 2019, am happy to inform you that the inspector general of Police will be handing over Miss Kimberley Sue Endecott the American tourist who was rescued yesterday Sunday, April 7th to her excellence the US ambassador to Uganda Deborah Malac,” Police spokesperson Fred Enanga told the media in Kampala on Monday. Mr. Enanga says police are still hotly pursuing the kidnappers denying allegations that a ransom was paid to secure the freedom of Miss Endecott and her tour guide. The Ugandan police are still coordinating working with the Congolese army to ensure that the captors are arrested. “At this stage, I would like to inform you that the operation is still ongoing with the help of our counterparts from the DRC. And for that matter we shall not provide specific details on how the rescue mission was accomplished for future operational security and tactical reasons,” Enanga said. He reassured all citizens and visitors that their safety and security was the police’s number one priority. “The successful recovery of the captives serves as a reminder to those enemies who want to harm our own people including visitors, that we’ll do everything possible in our means to defend them,” he emphasized. Meanwhile, Tourism Minister Professor Ephraim Kamuntu has said that the kidnap of the American tourist and a Ugandan tour guide was a result of a security glitch by the Uganda Wildlife Authority. The Minister Kamuntu blamed the Wildlife Authority-UWA rangers, for failing to guide the tourists on the appropriate timing when such a drive could be done. “This was a security hiccup and it should not worry anybody as a trend in our tourism industry. What really happened was an isolated incident, that could happen anywhere and it would not show a trend,” Minister Kamuntu noted.